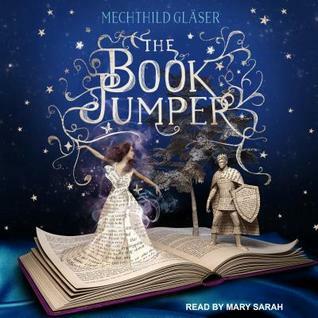 Lately I’ve been really into podcasts, particularly the What Should I Read Next podcast with Anne Bogel. And as I’ve been listening and catching up on old episodes, Into Thin Air comes up a lot. I mean a lot, a lot. So because so many different guest on this podcast keep bring up this book I thought I might give it a try. It isn’t typically something I read and if I saw it in a book store I might completely look over it, but that is why I want to give Into Thin Air a chance. Hopefully it introduces me to a whole other genre of books I’ve never invested much reading time into and helps me get out of a bad reading slump I’ve been in all Summer long. Have you ever read a book recommended to that you thought you wouldn’t like but ended up really loving it? Let me know in the comments below! My Dear Hamilton follows the life of Eliza Hamilton. The book is a fictional biographical look at one of America’s founding Mothers and wife of Alexander Hamilton. 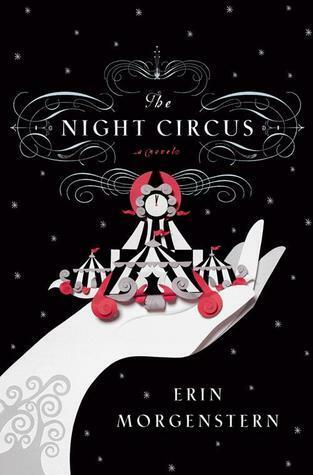 I was highly anticipating this book when I saw that it was coming out in the Spring of this year. I actually wasn’t waiting in anticipation because of the whole Hamilton craze that is happening right now, but rather because I loved the authors first book together America’s First Daughter. And I’ll just go ahead and say that My Dear Hamilton did not disappoint. 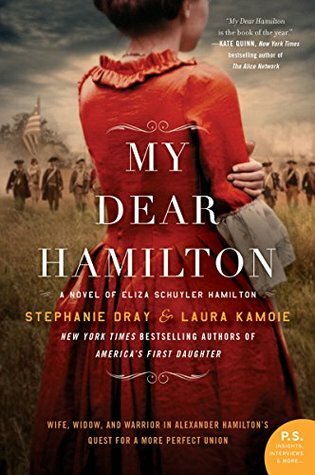 The book is all told from Eliza’s perspective and it begins during the American revolution, and before she meets her husband Alexander Hamilton, and moves through the different stages of her life up to her later years. Before I read this book there wasn’t a whole lot I knew about Eliza Hamilton other than who her famous husband was. My Dear Hamilton changed all that for me. Even though this is a fictional book, Stephanie Dray and Laura Kamoie did such a wonderful job with their research. The novel entwines the tragic and beautiful parts of Eliza and Alexander’s love story quite well. And delves into them as both a couple and individuals so that Eliza shines throughout the story rather than being diminished to the background of Alexander’s life, which is why I chose the quote from the book above. During each of my reviews I try to use a quote under the cover of the book to showcase the story. Kind of like a small highlight to lure you into the book review. This particular quote stood out to me more than the others I have chosen in the past and I think that is in large part to the fact that Eliza Hamilton as a character has stood out to me the most this year in my reading. She was a profound woman who existed in a time that history likes to write out, so I’m grateful that My Dear Hamilton tries to rectify that by not only making Eliza the main character but also by taking the time to research her and the other women during the Revolution. I highly recommend reading My Dear Hamilton as well as their other book America’s First Daughter. I didn’t read as much as I thought I would last month. I took a week long vacation around my birthday on the 15th, but only managed to read halfway through one book. I suppose I ended up being busier than I thought I would be at the beach because I was under the impression that I could at least finish three books plus whatever else I might buy while I was there. However, I did read two books and i started two others. I’m currently debating adding what I’m reading at the moment into my monthly wrap ups but I’ve decided to include it in this one; so if you like seeing what I’m reading lately please let me know! 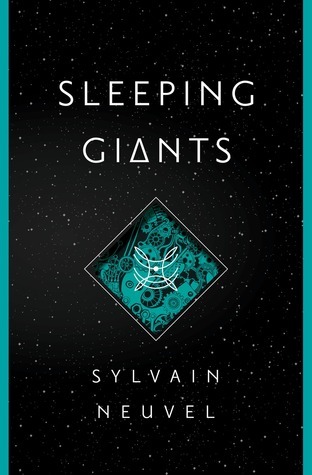 Sleeping Giants By Sylvain Neuvel was a surprisingly good book. And I don’t say that because I expected it to be bad, but rather that I almost never read Science Fiction novels. This is the first in a trilogy series and I can’t wait to get my hands on the second book. Expect a book review coming soon! If you didn’t read my last blog post then you may be wondering why I read a Sweet Valley High novel. Well for starters I feel like there are classic book series that I missed out on growing up because I wasn’t invested in reading as much as I am today so I’ve been trying to experience them now; and also I had an idea to do a series here on my blog chronicling myself going through the entire series. 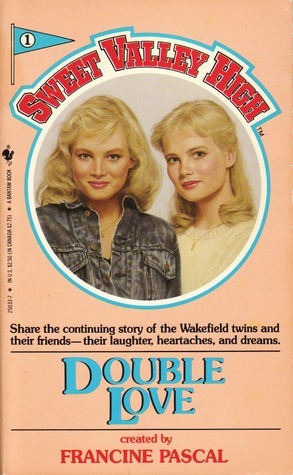 From what I have researched there are, I believe, about 140 books in the Sweet Valley High series so it would be almost a three year project if I read one book a week. I was hoping to have others join me but I didn’t get a large response on my survey, though I did still create a goodreads group if you’d still like to join me. I’ve only read the first book so far and it isn’t too late to join! Both books I’ve owned for a while now and I’m liking each one so far. 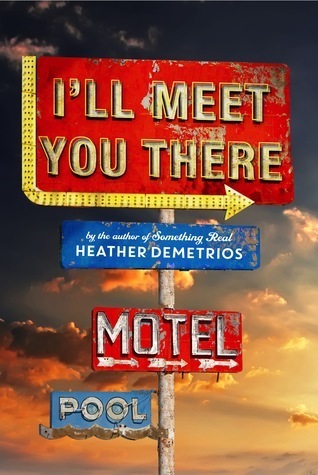 I will admit that I thought I would be done with I’ll Meet You There by now but It is a little darker than I was expecting it to be which is causing me to read it slower than normal. Other than that I hope to have them both read by the end of this month. I’d really love to hear what all you have read recently or are reading currently. Please let me know in the comments! Hope you had a more successful month in reading. Though I did enjoy both books so maybe less is more in this case. It’s a historical fiction novel with a comical twist about actually people a looooonnnnnggg time ago. Quite frankly what else could you need in a book? For myself personally not really anything else but it is a book that requires a certain craving behind it. You know? 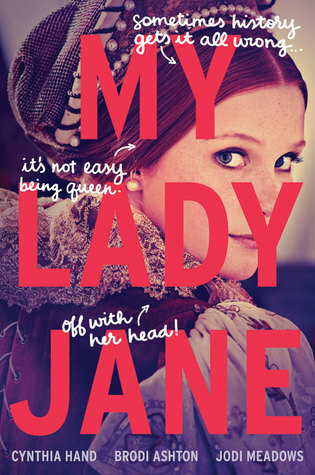 Like if I were looking to cry over a beautiful love story then I would assume that My Lady Jane wouldn’t be what I was looking for (though you know what they say when you assume…). Basically what I’m getting at is I just haven’t found myself in the mood to read this book yet. I’ve literally read the first 10 pages several times but then I usually end up reading something else because I know I want to read it I just haven’t been in the right mind space to do it yet. But I will do it eventually. Hopefully! 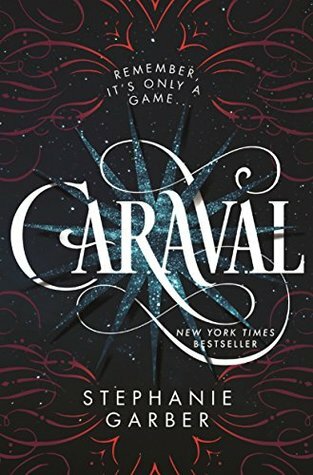 I was almost certain that I might not come across a book this year that I would truly enjoy, but Caraval may have saved the day! Caraval has been on my want-to-read list ever since it came out last year and I’ve almost bought it a dozen times while in Books-a-Million, but for some reason would decide to go with something else. However, Amazon came through (or I suppose the publishers of the book did) when it was a Kindle daily deal sometime back in January or February. I immediately bought it and couldn’t wait to start reading because I knew by reading the description of the story that Caraval was just going to be a book I would love. There is so much mystery surrounding the game of Caraval and it’s creator, Legend, that as the reader you seem to get lost in this magical place as much as Scarlett does. And I think this makes her as the narrator of the story a great idea because you see Caraval through all of Scarlett’s first time experiences with the game. Also the imagery that came to my mind while reading the book showed to myself at least how much I liked Stephanie Garber’s writing. She brings Caraval’s world to life well by her descriptions of the places and people Scarlett meets while in the game. I didn’t feel overwhelmed at anytime by the magic in the story or the world building either, but I could tell while reading the book that there was so much more to explore in this world in future books. 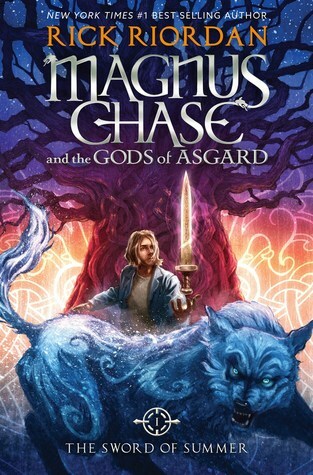 Which I’m super excited for the next book in the series that I already pre-ordered. When I finished the book and knew I had to pre-order the next one, that was the best way for me to tell I really liked Caraval. Plus I don’t have to wait that long, as it comes out the end of this month. Yay! Alright so this weeks TBR Thursday pick is a bit strange I’ll admit, but I’m trying to read more nonfiction books. And because the Masters is often watched by most people in my family (at least my grandfather, my mother, and myself) I want to understand more about why this particular golf tournament became the ultimate event in golf. Granted I don’t usually watch any other golfing events except for the Masters, I was curious to learn more as I tuned in at the beginning of April to watch 2018 tournament. 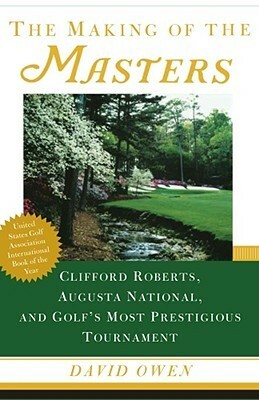 When I went searching for a book to find out more, The Making of The Masters was one of the top choices. While I’ll be rather surprised to finish this book if I do ever get to reading it, I do hope I might learn something along the way. How was everyone’s April? Ours was pretty rainy here is Georgia and the weather kept fluctuating enough through out the month to make me confused on whether Winter was coming or going. But thankfully it looks as though Spring has finally sprung and I cannot wait for the warmer weather, though with Summer quickly approaching I might be biting my tongue as the South’s summer often comes with 100% humidity everyday. I managed to read three books this week. 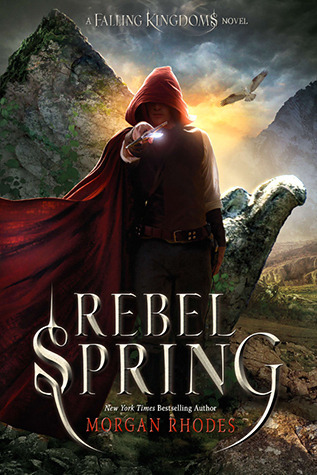 After spending most of March reading Historical fiction I made my way back to my first love YA fantasy. 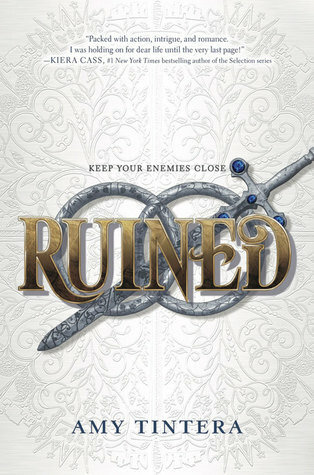 I finally got around to continuing the Falling Kingdoms Series and I can’t wait to keep going, it truly is one of best YA Fantasy series out there in my opinion. What did you read in the month of April? I’d love to know in the comments below. Do you ever just get into a reading mood where you’re only in the mood to read a certain genre or story line over and over again? Well mine lately has been books set in the early 19th century, both fictional and nonfictional that focus on women during that time. While I’ve mostly been focusing on books set during World War II I’ve been wanting to find something a little different. So when I was browsing through goodreads to decide what I should add to my to read list I was recommended Radio Girls. 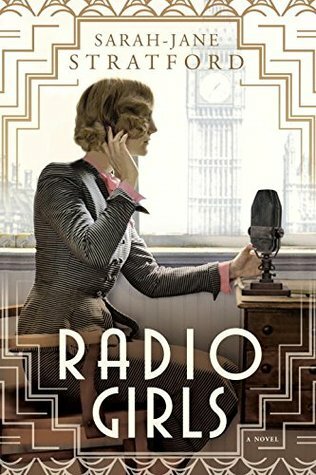 This book is set during the very beginning of the BBC radio age in 1926. It follows Maisie Musgraves as she navigates this new world of radio and the fast pace energy that comes with it. I’ve never read anything like it and look forward to getting my hands on it soon. I’m going on vacation for my birthday in June and think this will make a great book to bring with me. Have you been in a reading mood lately? Let me know in the comments below.